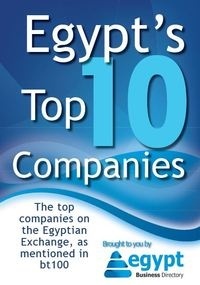 are the best business schools in Egypt. Arab Academy for science is the best business school in Egypt and no 1 in Africa the school was establish in 1972 and in the short time the school has achieved the high ranking and the Quality of Education in Egypt is High The university has the outstanding reputation in the world and The beautiful building bring the students with peaceful environment for study and for recreation university offer many activities. The American University in Cairo is one of the Top University in Egypt that rank second for its MBA program the best thing about the university is that it is the non profit private university that was establish way back in 1919 and more than 6000 student are studying there The school is consider among the world best Business school for its MBA and Related subjects.